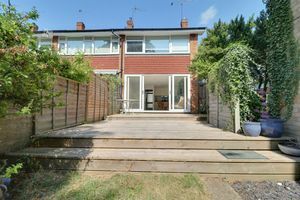 Frost Estate Agents are excited to introduce to the market this two bedroom end of terrace home established on a cornering plot and conveniently nestled within a pleasant cul de sac setting, comfortably allowing for a straight forward approach and choice of nearby mainline transport links, granting connections to both London Bridge/Victoria, as well as towards the south coast. 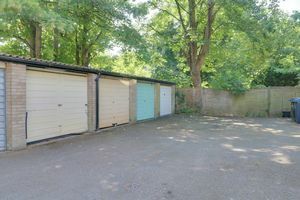 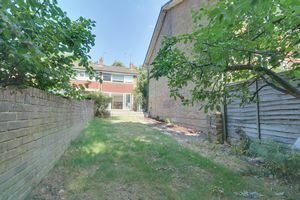 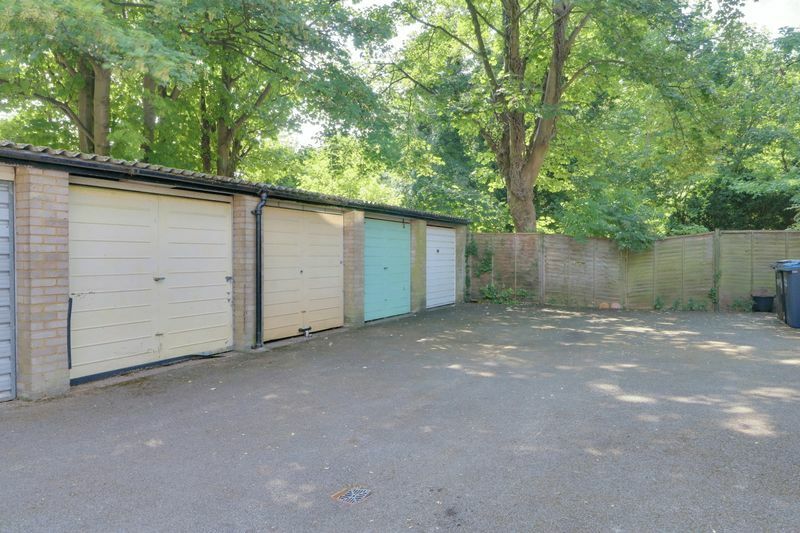 The property comes complete with private garage addition to the rear plus an ideal 'no onward chain' agreement. 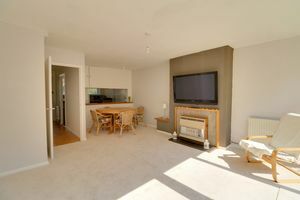 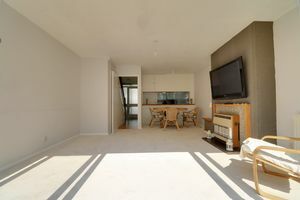 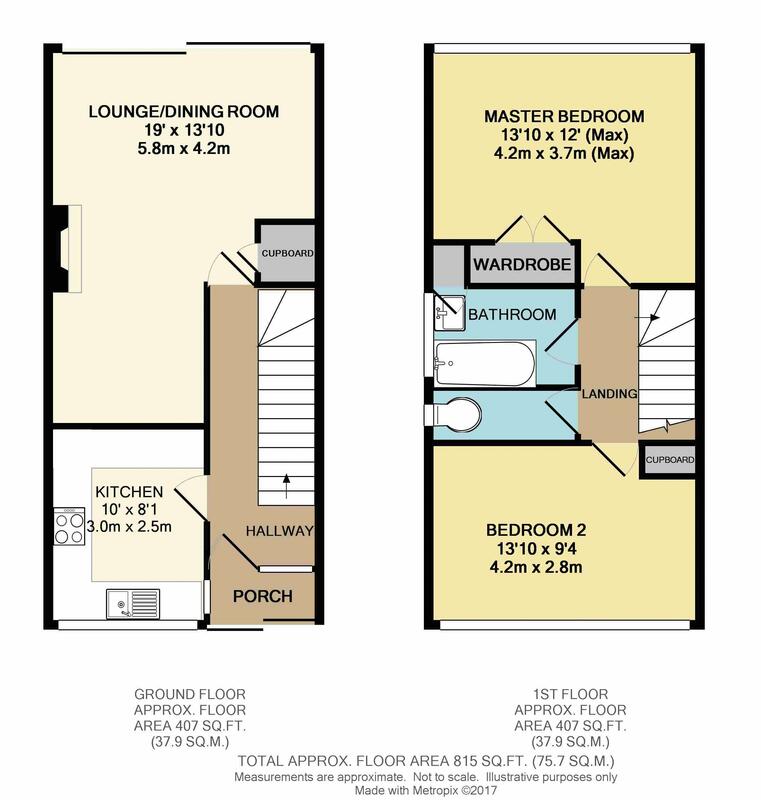 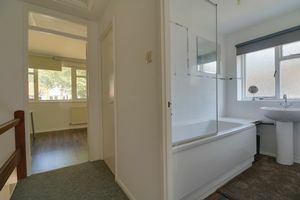 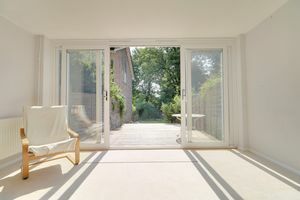 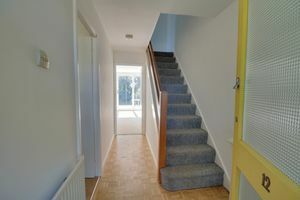 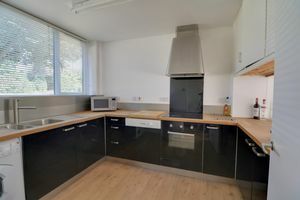 The property would suit for a variety of all types of purchase and your early interest is firmly advised. Externally the frontage adopts a pathway approach, set amongst lawn borders, whilst the rear enjoys a deep 88ft (approx') garden enclosure complete with decking arrangement and concluding with access given to a garage inclusion en bloc. 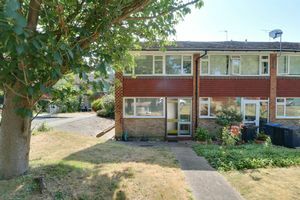 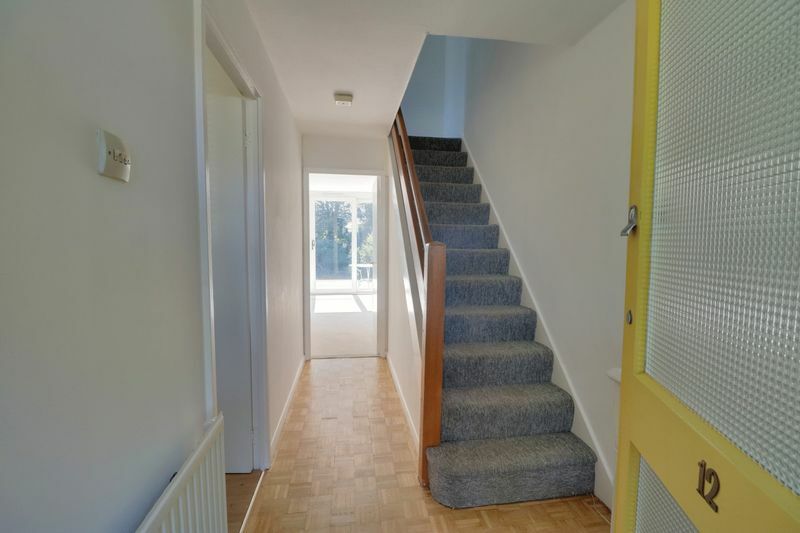 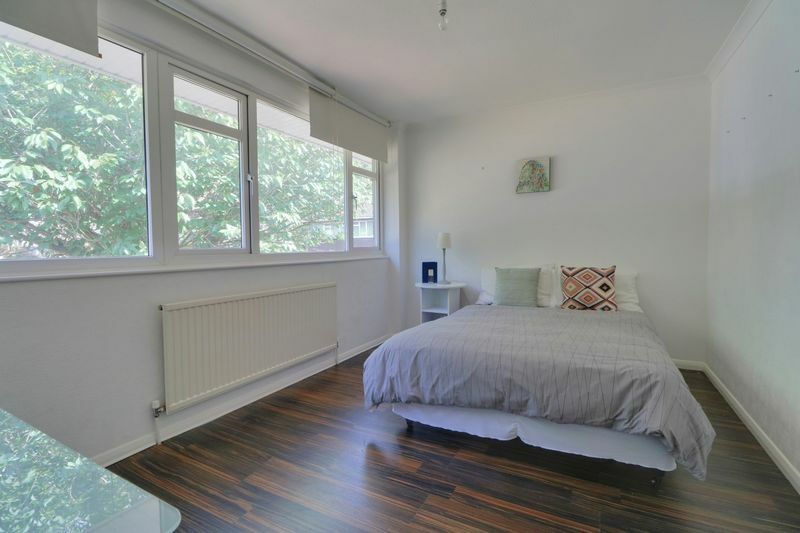 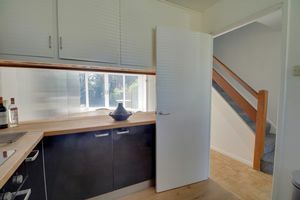 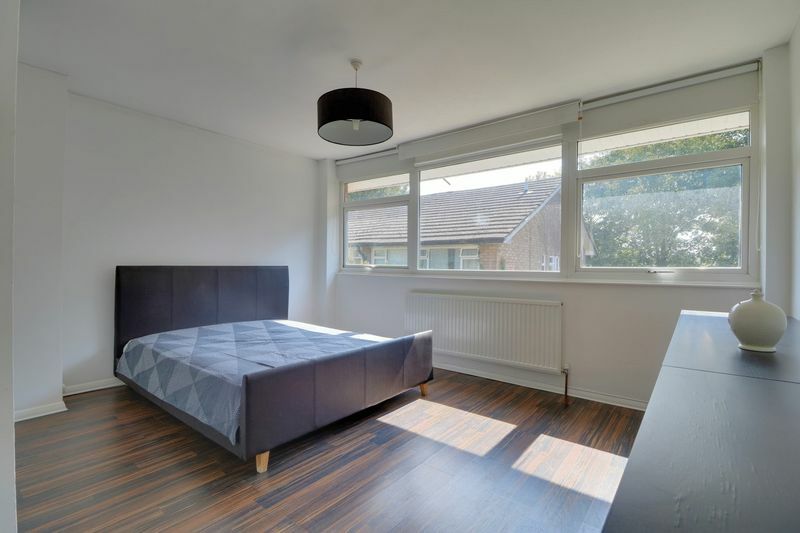 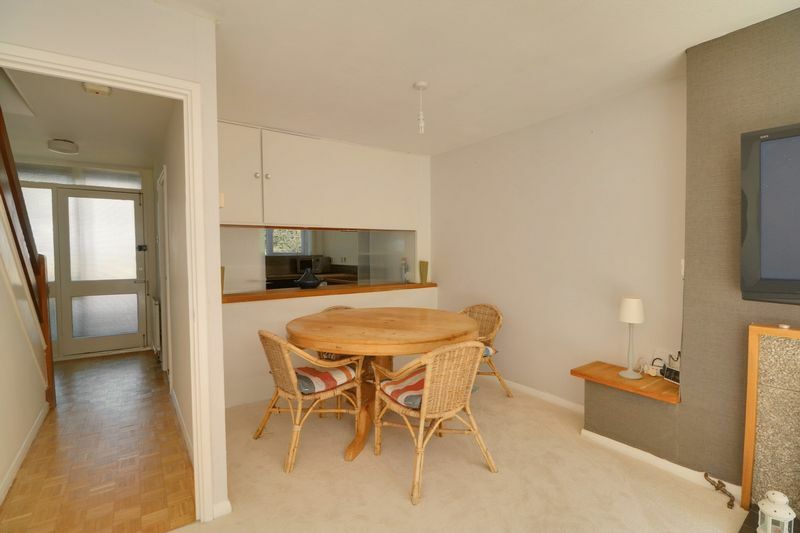 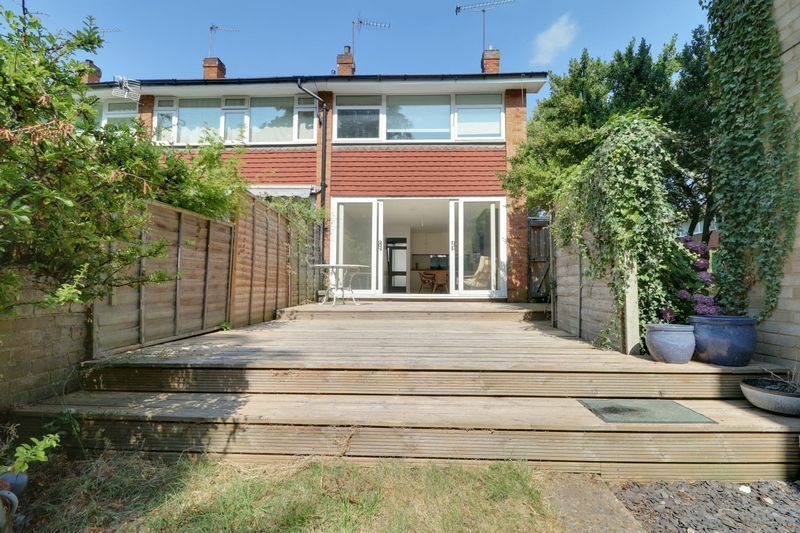 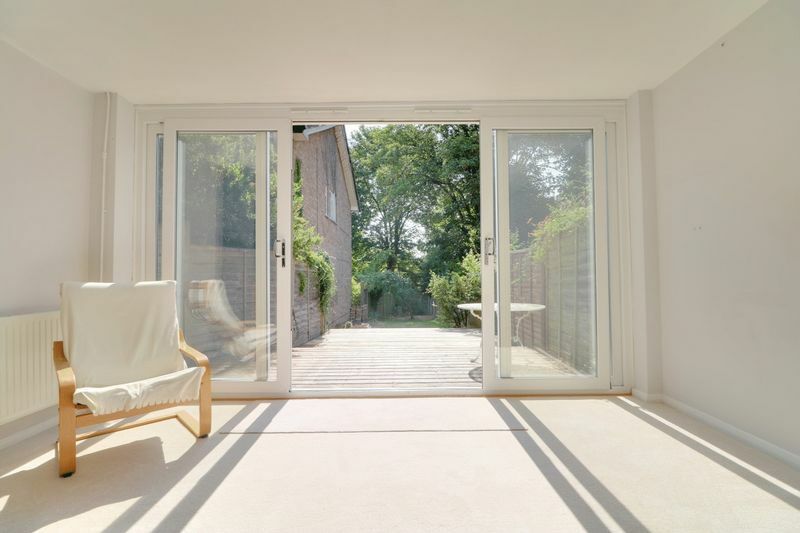 Positioned on a retreat just off 'St Augustines Avenue' and situated for an optimal approach to either Purley Oaks/Sanderstead mainline train stations, makes the property ideal for all commuters. Bus services are also close at hand serving the local surroundings, including both Central Croydon and Purley town centres, blending their vast range of shops, amenities, supermarkets, excellent local schools, open recreational spaces and golf courses.